This article addresses the question of whetherpersonal surveillance on the world wide web isdifferent in nature and intensity from that inthe offline world. The article presents aprofile of the ways in which privacy problemswere framed and addressed in the 1970s and1990s. Based on an analysis of privacy newsstories from 1999–2000, it then presents atypology of the kinds of surveillance practicesthat have emerged as a result of Internetcommunications. Five practices are discussedand illustrated: surveillance by glitch,surveillance by default, surveillance bydesign, surveillance by possession, andsurveillance by subject. 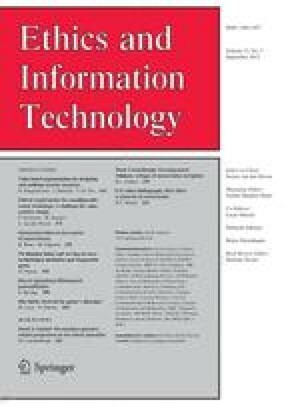 The article offerssome tentative conclusions about theprogressive latency of tracking devices, aboutthe complexity created by multi-sourcing, aboutthe robustness of clickstream data, and aboutthe erosion of the distinction between themonitor and the monitored. These trendsemphasize the need to reject analysis thatframes our understanding of Internetsurveillance in terms of its “impact” onsociety. Rather the Internet should beregarded as a “form of life” whose evolvingstructure becomes embedded in humanconsciousness and social practice, and whosearchitecture embodies an inherent valence thatis gradually shifting away from the assumptionsof anonymity upon which the Internet wasoriginally designed.